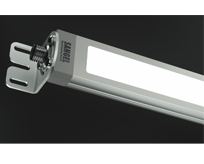 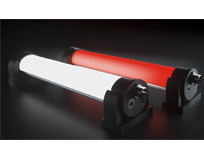 Scattergood and Johnson are pleased to introduce the new ranges of LED-surface mounted machine tool illumination by Sangel, a leading producer of high quality industrial luminaires. 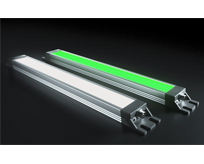 The new machine tool luminaires expand on Sangels current range to add more flexibility, configurability and control ensuring Sangel luminaires not only continue to provide high quality illumination, but also stay at the cutting edge of energy saving and technology. 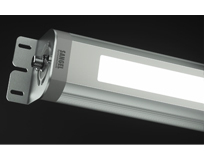 The enhanced configurability whilst maintaining the clarity and quality of work place illumination once again sets Sangel apart in terms of technical excellence and innovation.